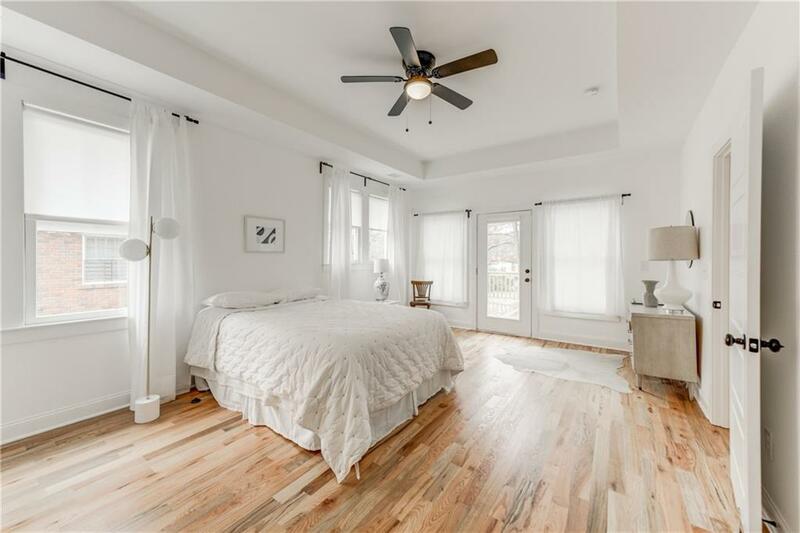 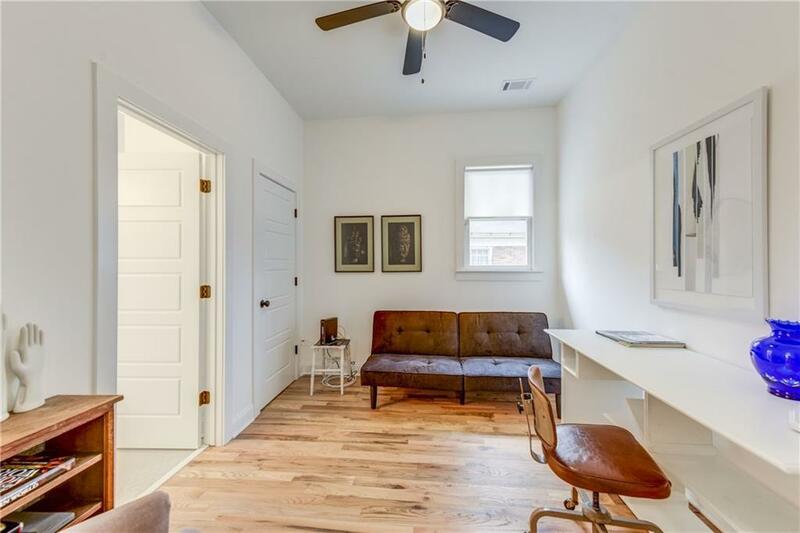 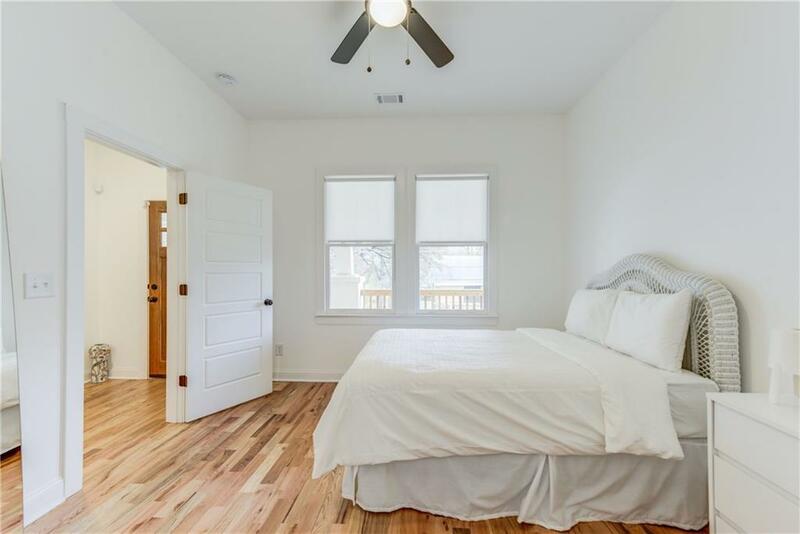 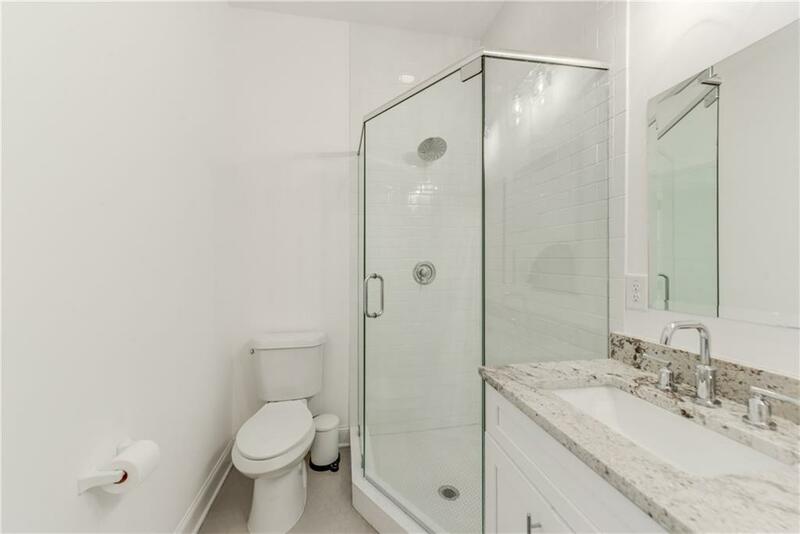 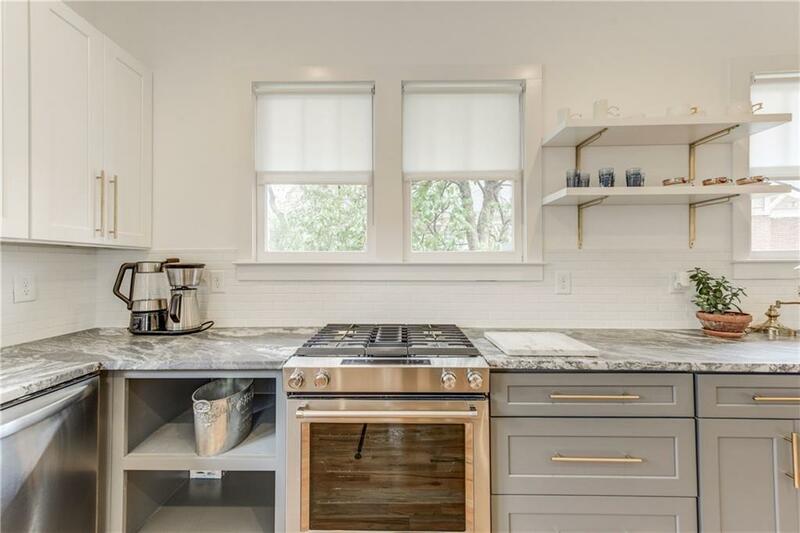 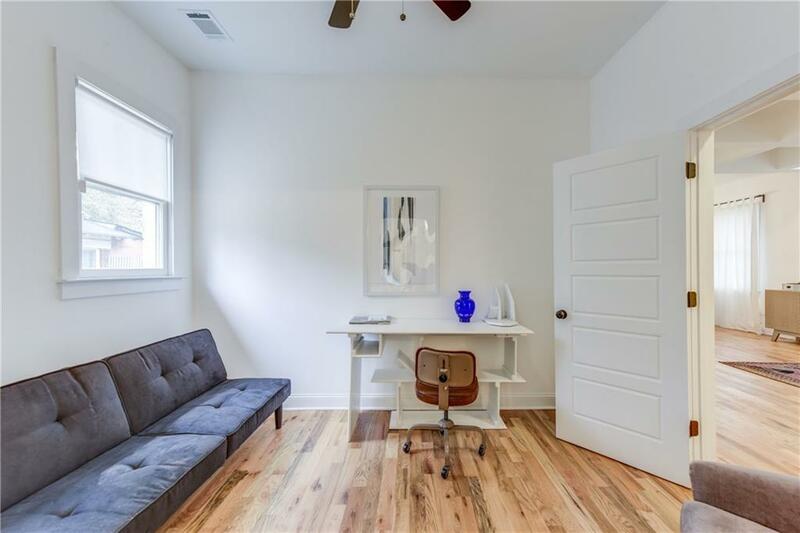 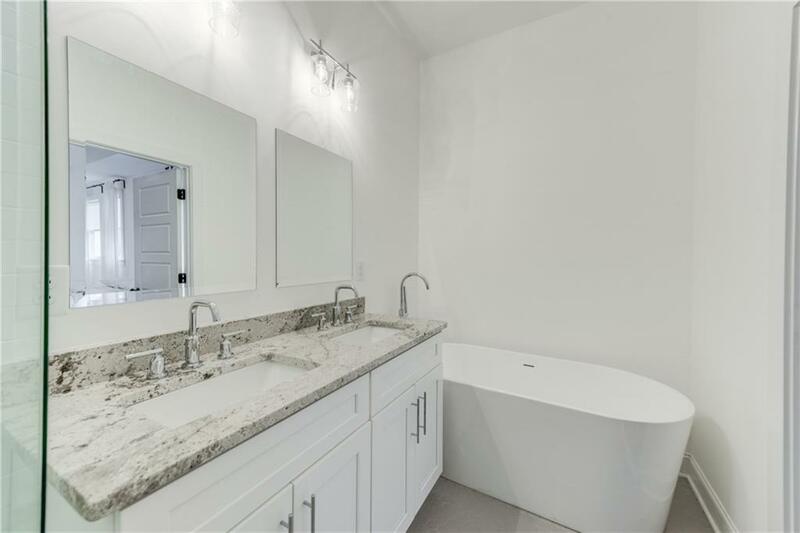 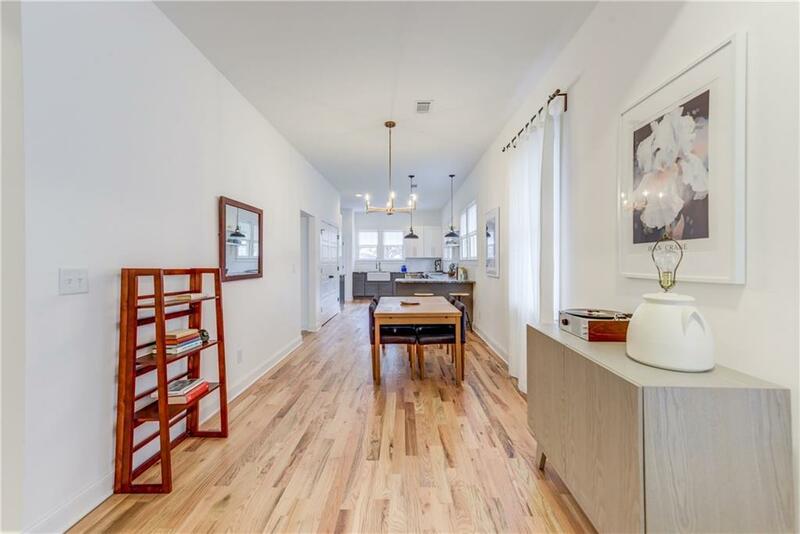 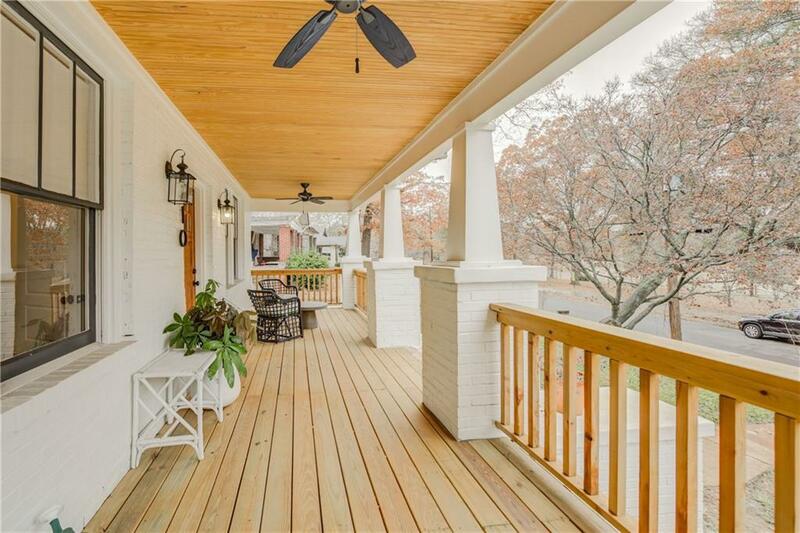 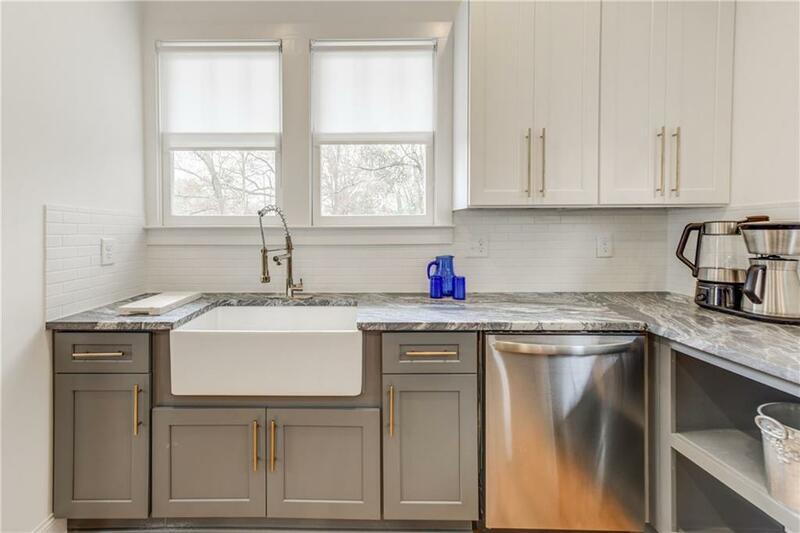 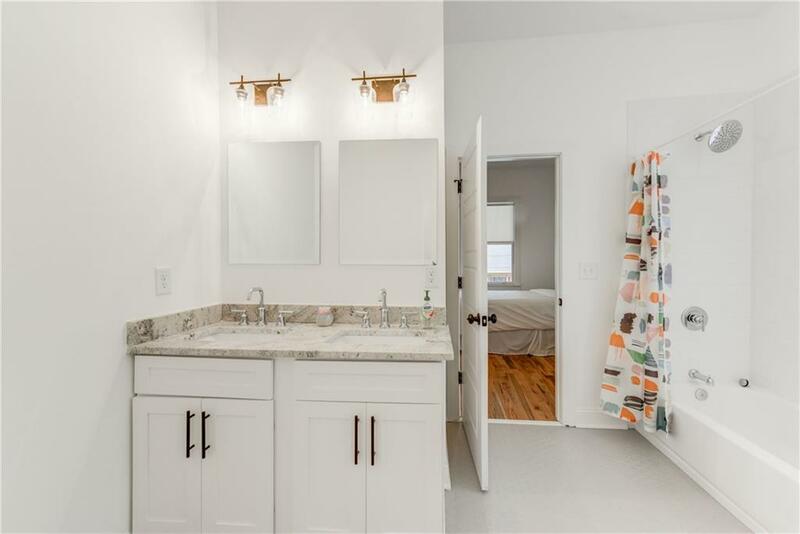 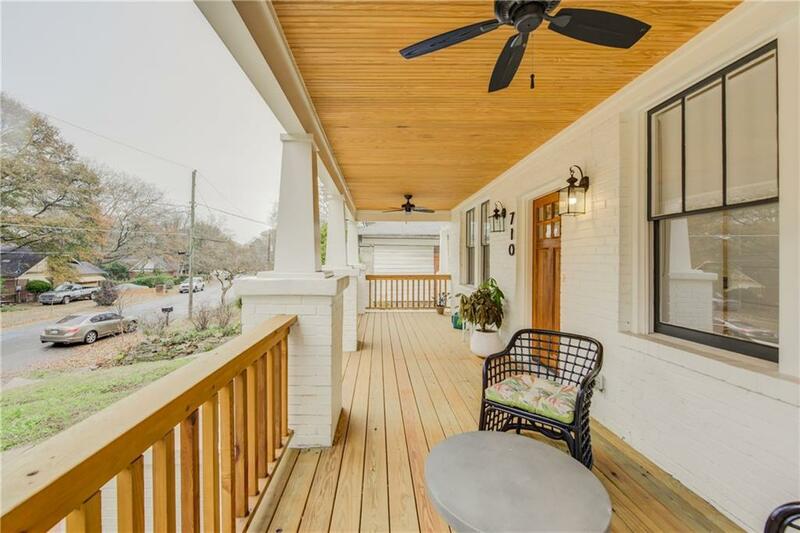 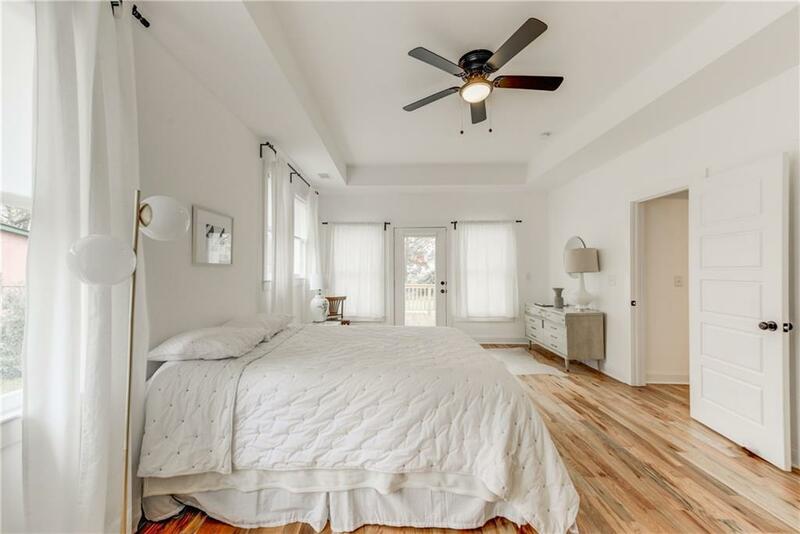 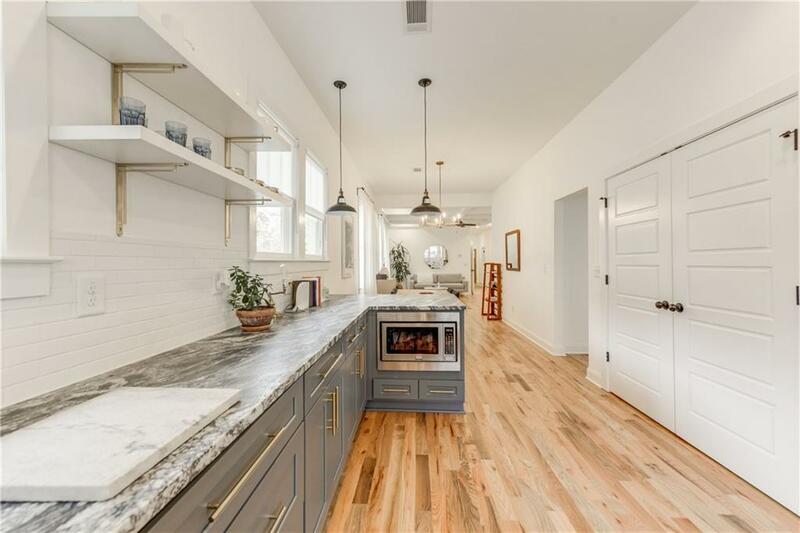 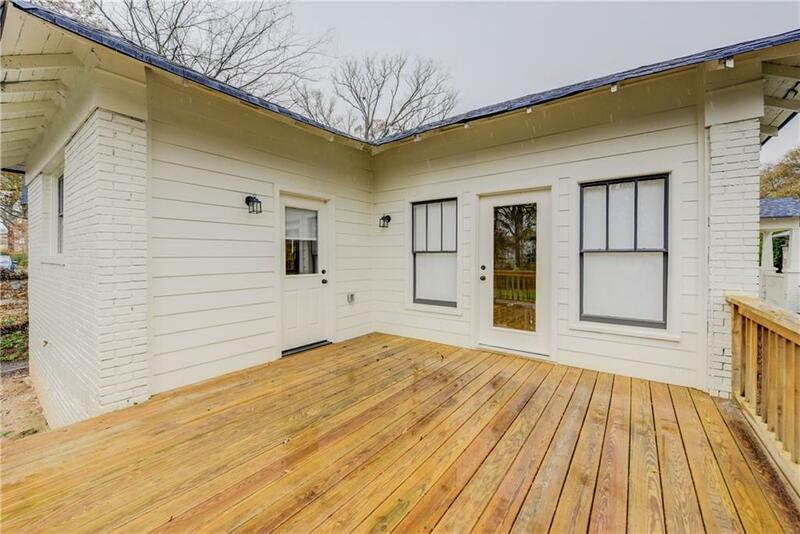 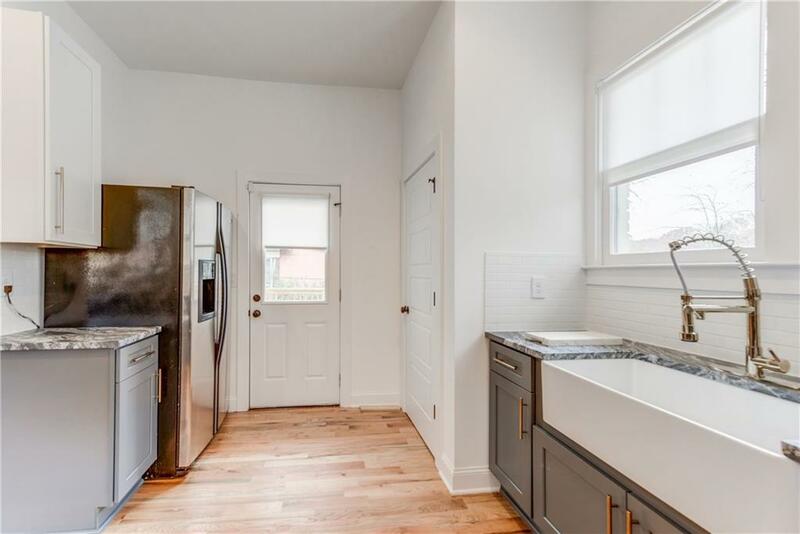 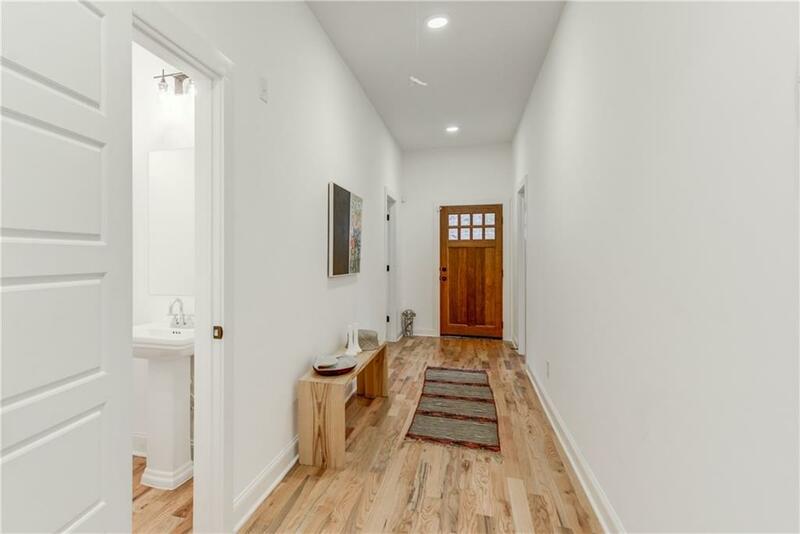 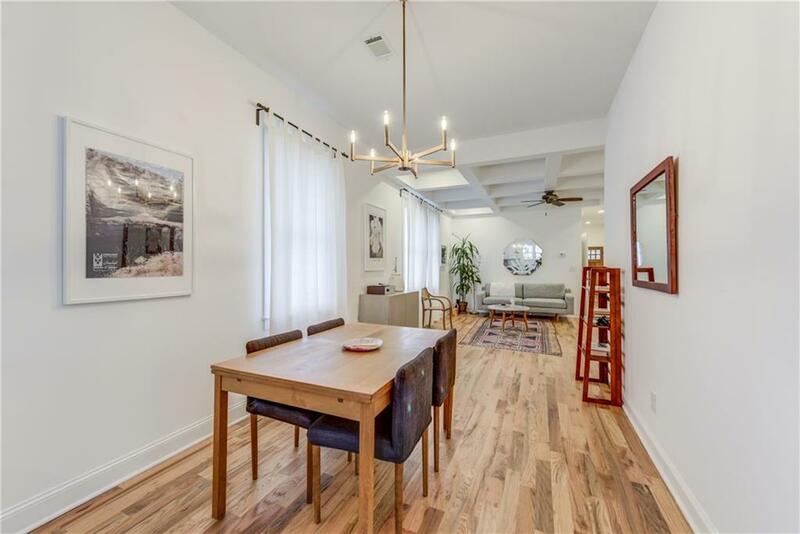 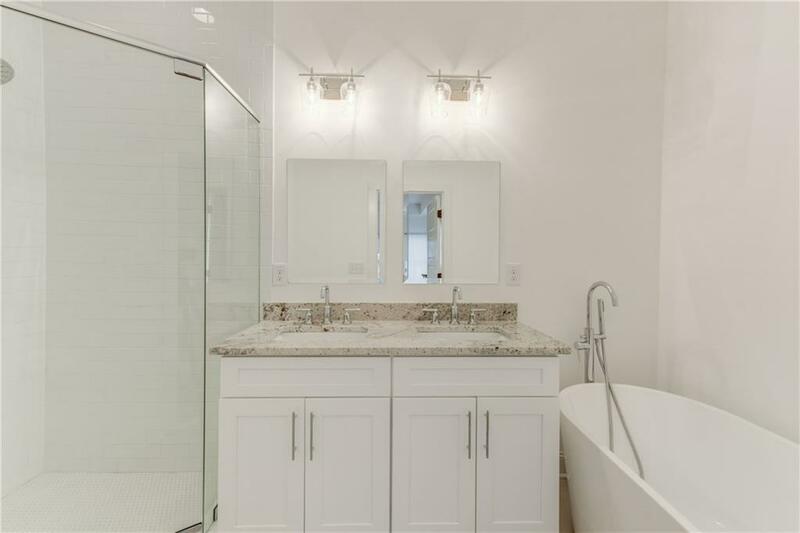 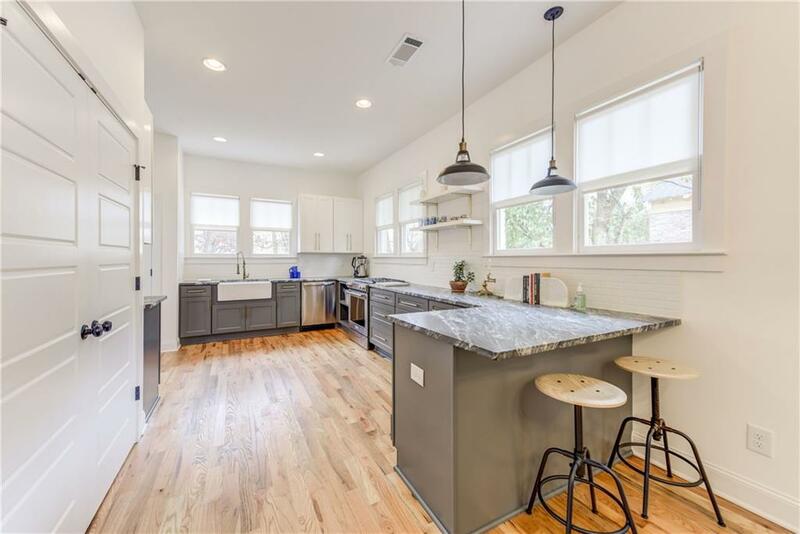 Stunning Renovation in Hot Adair Park on best street in n’hood! 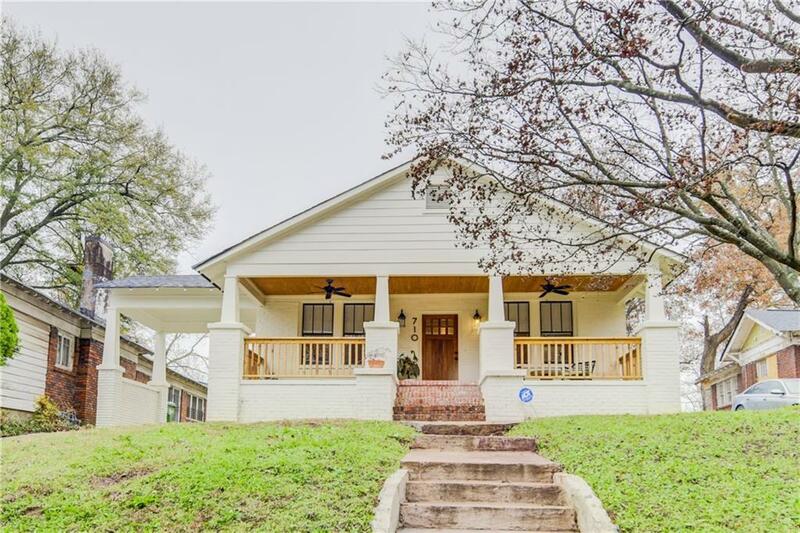 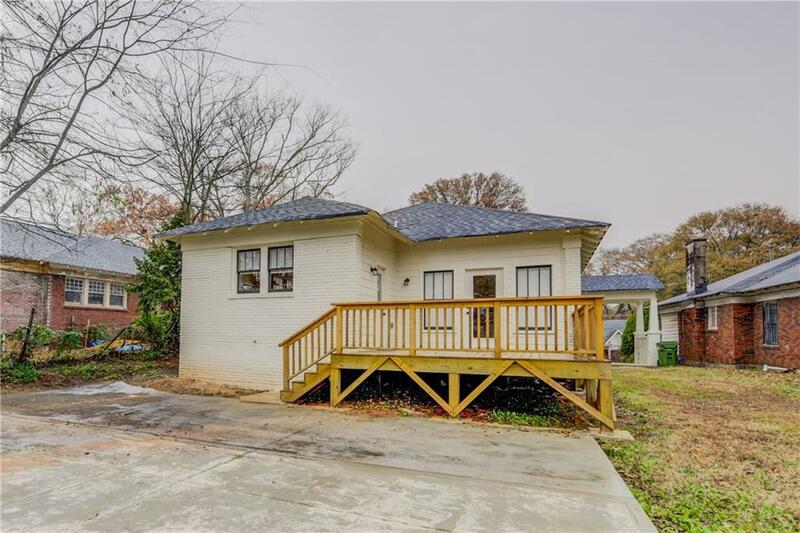 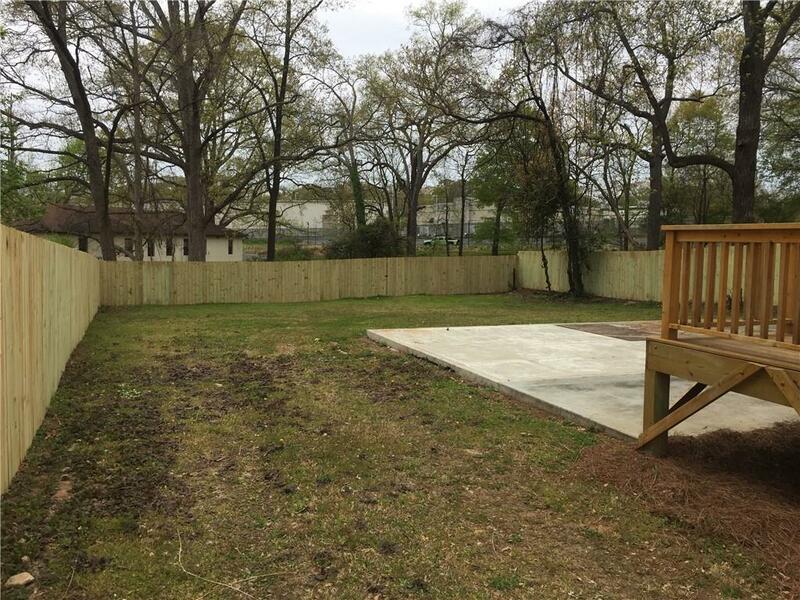 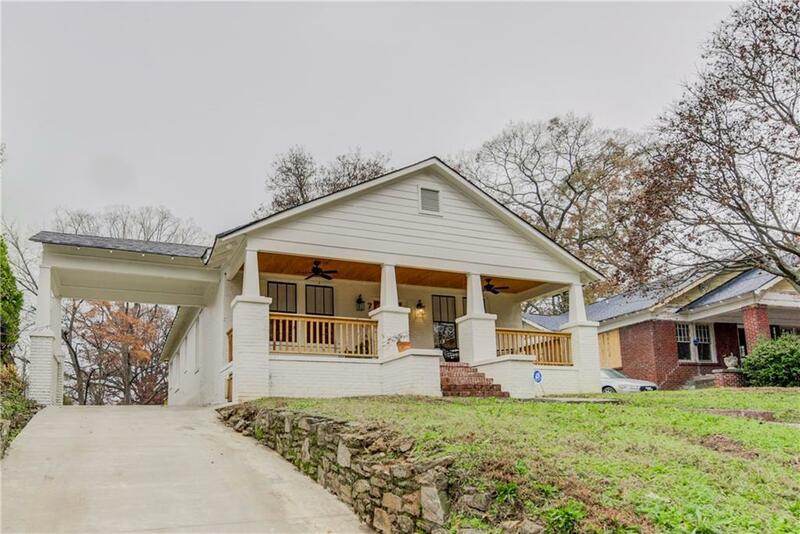 Home sits across from the park and has views of Beltline from back! 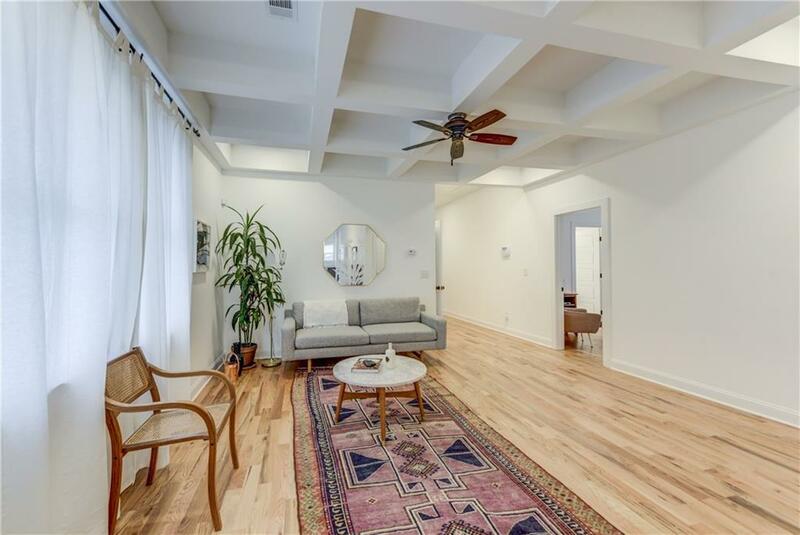 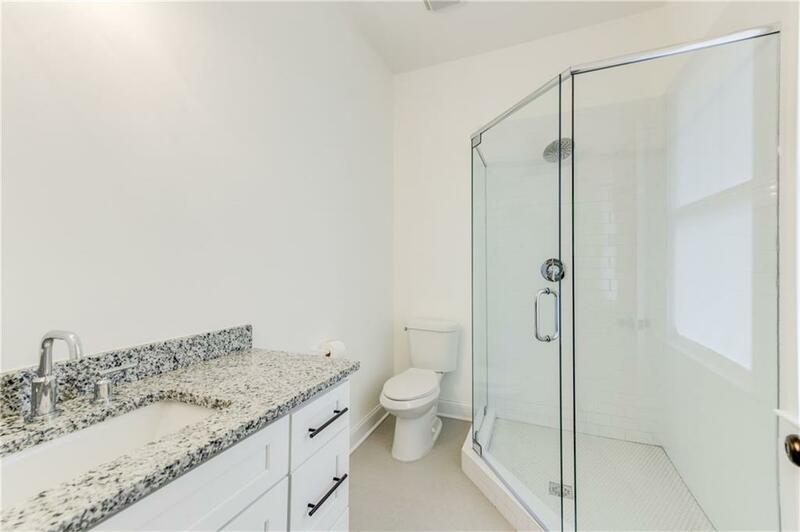 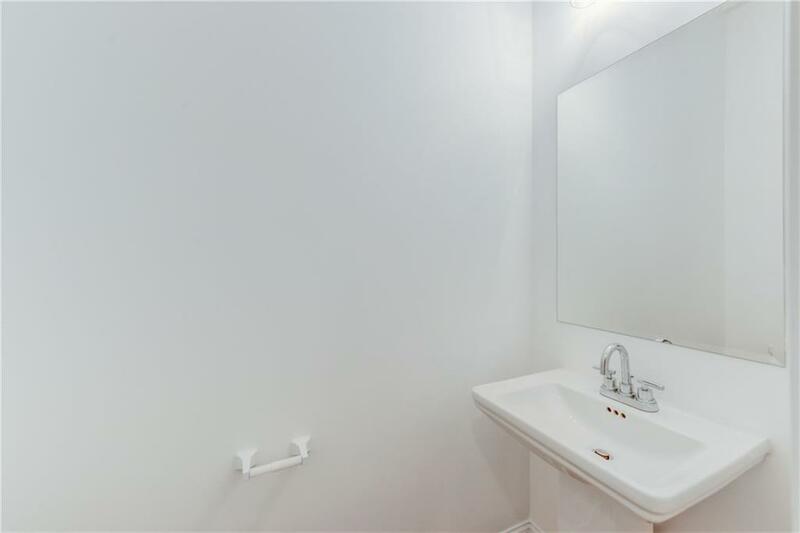 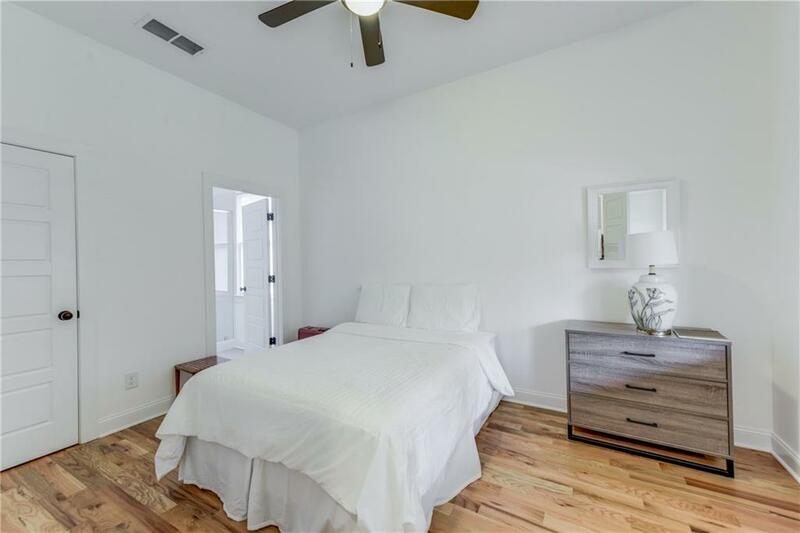 Hard to find this much sq ftg in prime location; hdwd floors throughout, & open dining/kitchen area. 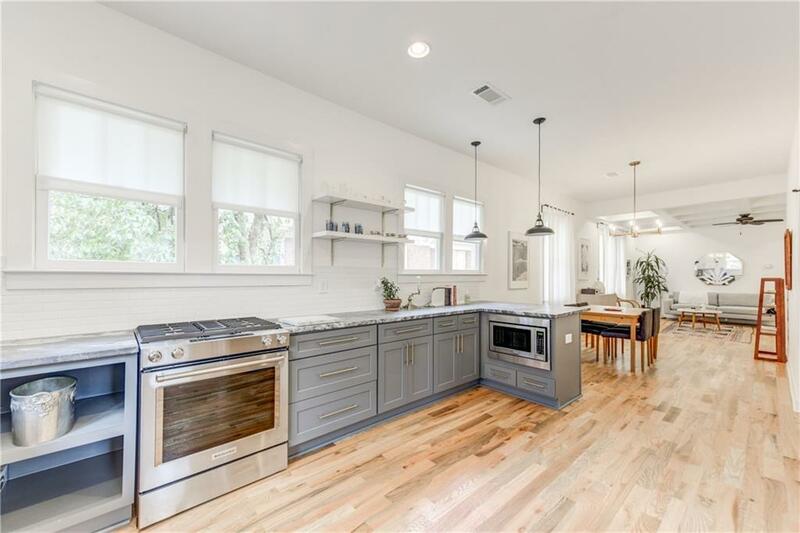 Spectacular kitchen w/ plenty of counter space for cooking/food prep, SS appliances & lovely countertops! 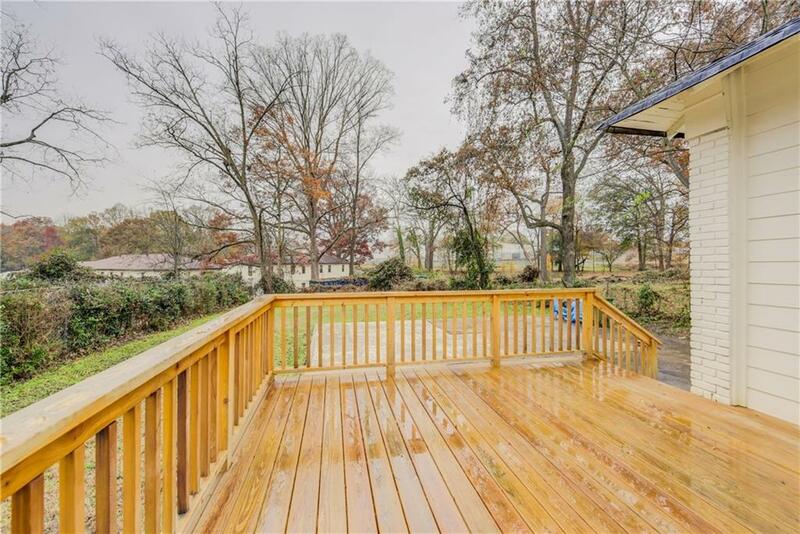 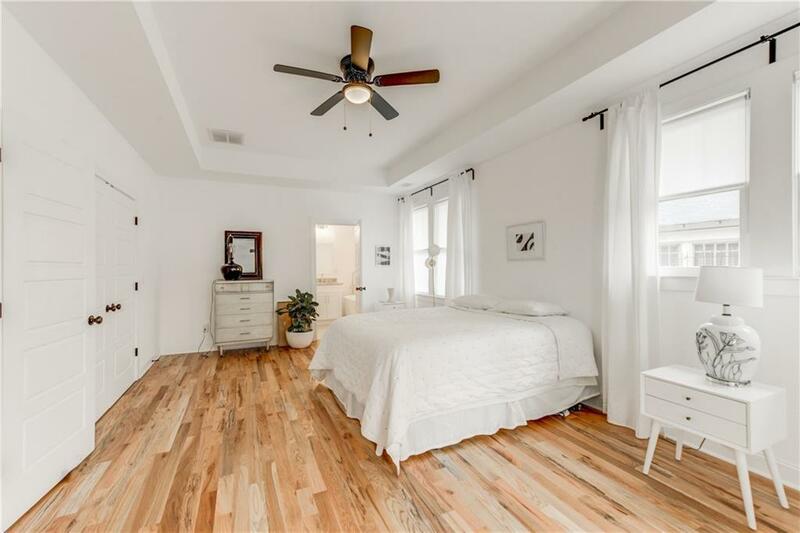 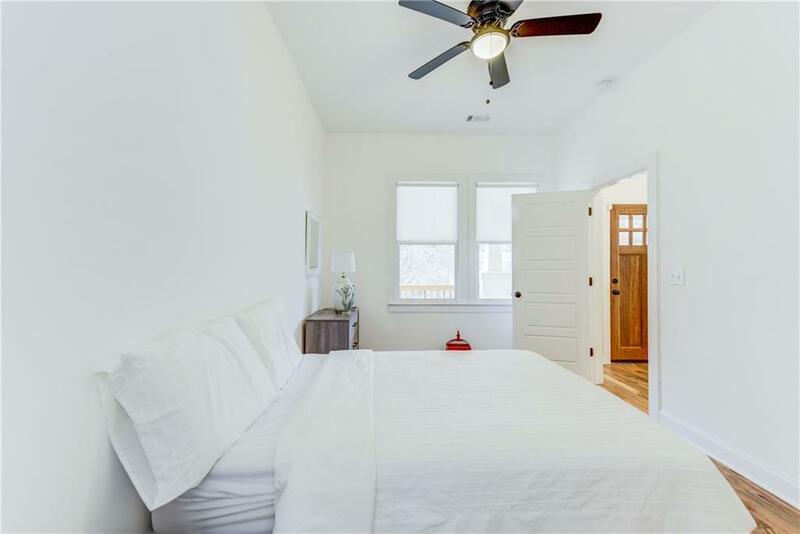 Relax in oversized master suite that accesses back deck & has lovely en-suite bath w/sep shower & soaking tub. 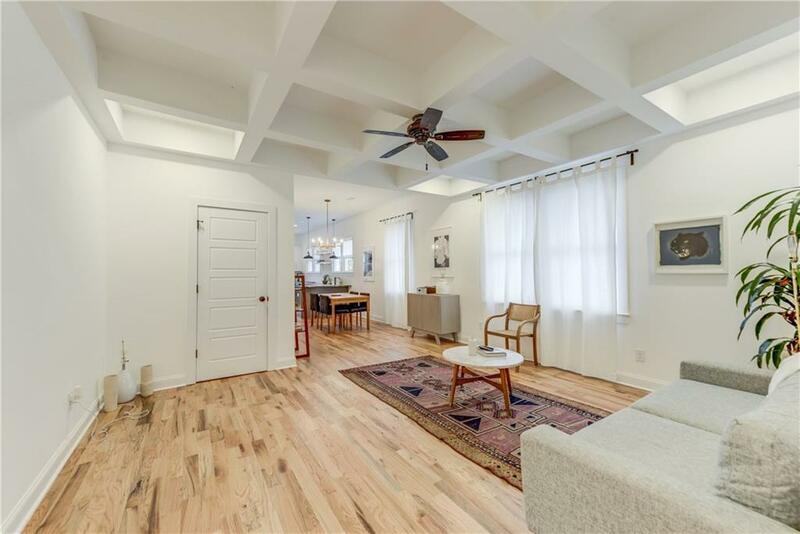 Living area has detailed coffered ceilings is open to dining area/kitchen & is great for entertaining. 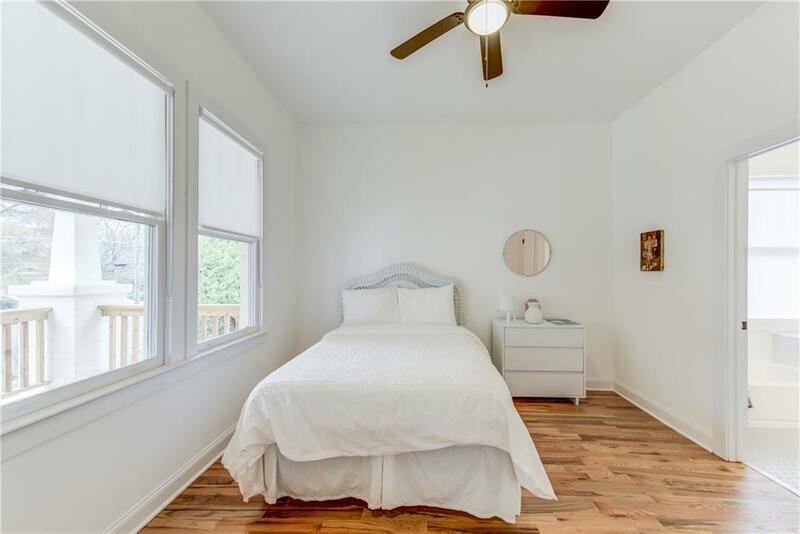 This one won’t last!